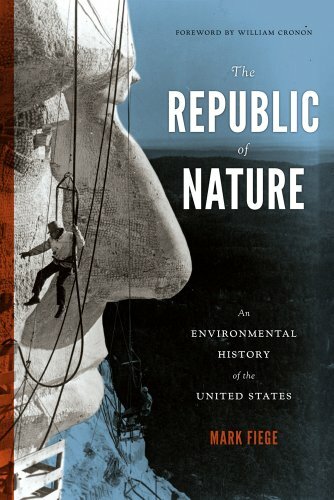 The Republic of Nature challenges the historiography that relegates environmental history to the margins of key episodes in the nation’s history. 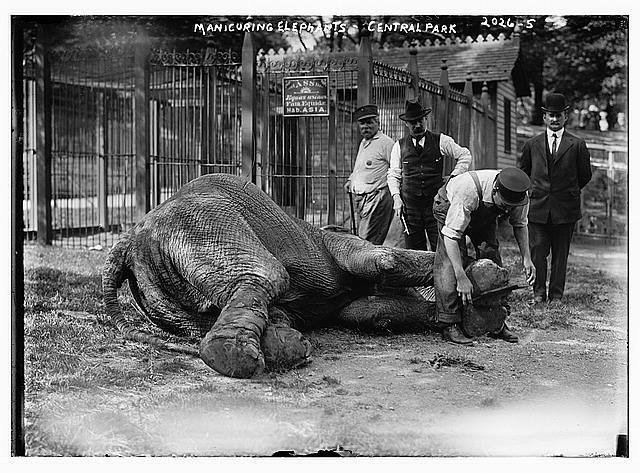 By locating “nature” in some of the more familiar narratives of the American past, he forces his reader to ask what role nature plays in history and how the answer to that question shifts our understanding of human actions, interactions, and reactions between groups and with their environment. 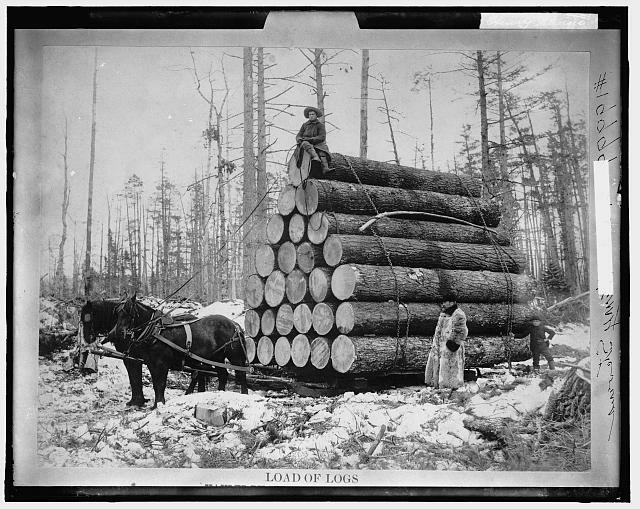 For instance, Fiege’s argument about the nature of slavery – namely that the driving force behind the institution was the marriage of plants and people – forced this particular reader (who considers herself at least somewhat familiar with American slavery) to rethink my understanding of the peculiar institution. 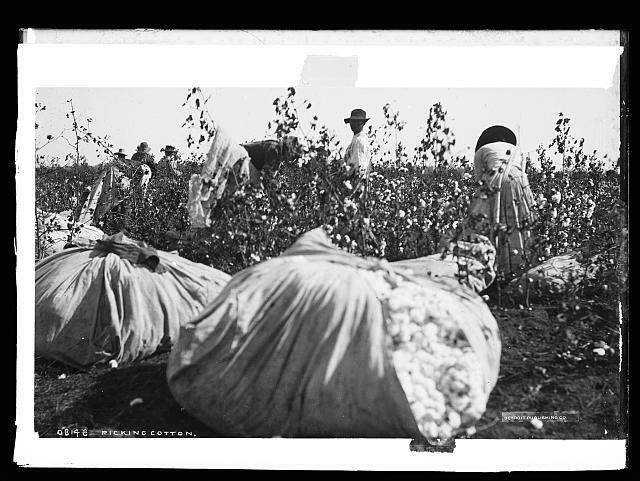 Instead of a capitalist society in which commodification of the enslaved human body constituted the prime motivations of the master, Fiege recasts this familiar story as a power struggle between human (master) and plant (cotton) in which masters often failed to control the plant and thus transferred that loss of power to their slaves by more tightly controlling their lives and the productive abilities of their bodies.